Address : 27 Friar Lane, Nottingham, NG1 6DA. 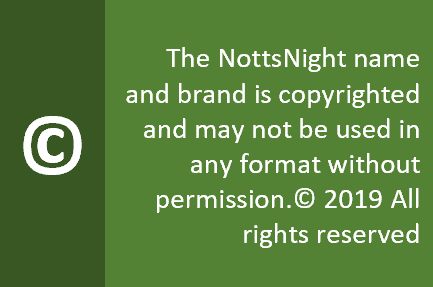 The area around Old Market Square has a large collection of pubs – sadly many of them don’t make the NottsNight grade. So it’s good to see sanctuary in the form of the Ned Ludd. Since the beginning of 2018, the new managers have made a real effort to maintain a good selection of handpulls on the bar, including a choice of four real ale and a growing choice of craft beers. There’s a good menu of pub grub staples and sharing platters. And if downstairs gets a bit rammed, there’s plenty of additional space in the upstairs room. Music? Background tunes are pumped out at a reasonably subtle volume – a good choice of retro music to accompany the conversation. Food? A menu of pub favourites, with a couple of special offers (eg : pie and a pint, burger night) midweek. People? A city centre crowd means there are patrons of all ages, shapes and sizes – sometimes stumbling their way to or from the less desirable venues around here. Opinion? 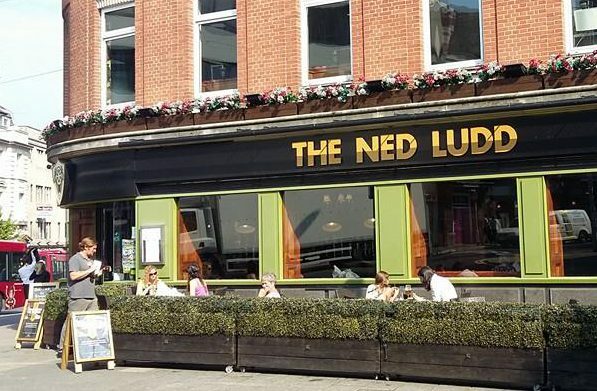 The Ned Ludd has undergone several changes of ownership since it opened. The present management have made a good effort and generally provide friendly customer service – including drinks to your table if you ask nicely.